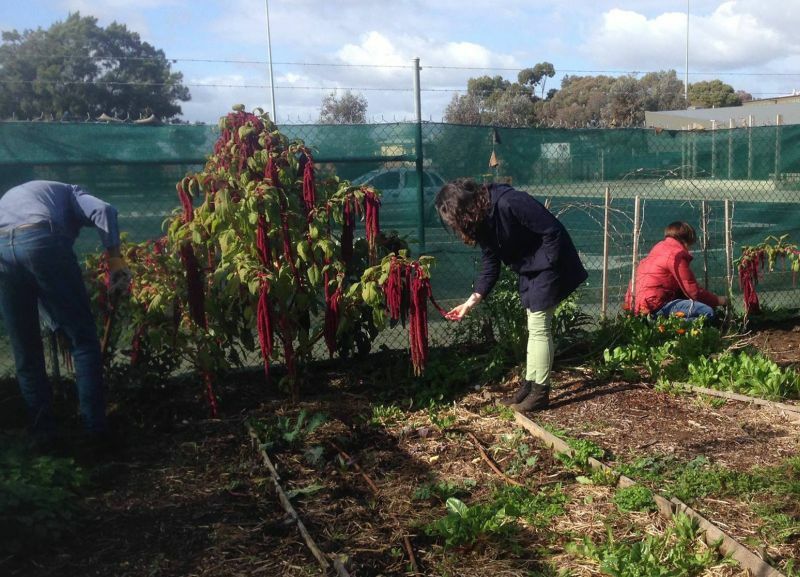 The garden is open to the public whenever the community house is open (Mon-Fri 9am-5pm). To discuss any aspect of the garden, contact Felicia Wylie by email or phone (9357 4631). Also, see their Facebook page and website. 79 Jukes Road, Fawkner, 3060. 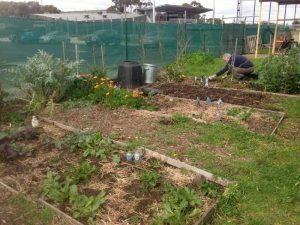 Since 2014, members of Sustainable Fawkner have been developing the eastern side of the Fawkner Community House as a community garden. 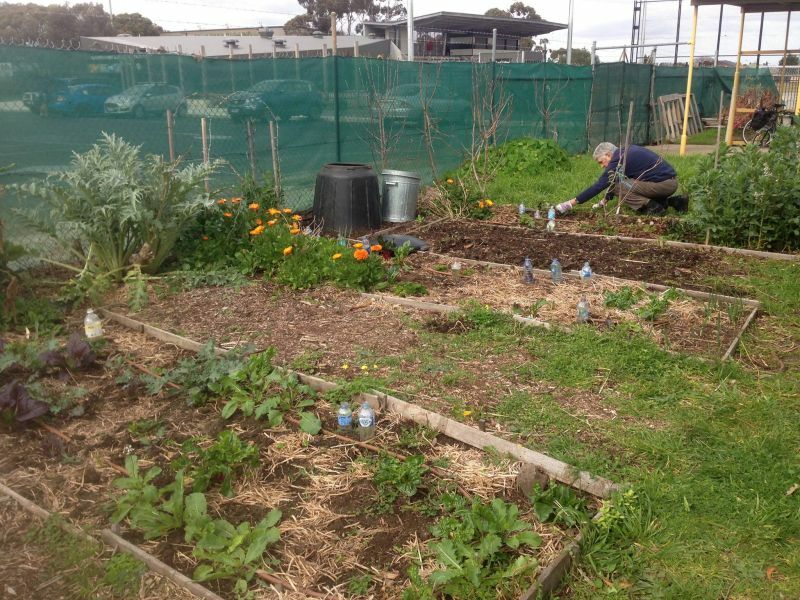 The garden now has a variety of vegetables, herbs and fruit trees. There are many local community members who attend to the garden and people are always welcome to help. People are respectful of the produce and pick what they need. New ideas for the garden are always welcome.